Gary Chamberlain brings the vital and energizing moral teachings of the Catholic Church to bear on the crises of pollution, hoarding, and overconsumption threatening our planet’s fresh waters. This book develops an original, accessible, and crucial argument relevant to anyone interested in Catholic social teaching, water, and environmental ethics. Because Water Is Life is an excellent and inspiring resource for classrooms, churches, and anyone who wants to think with religious tradition about how to build a better future on Earth. Chamberlain’s book about water as life, as common good, and as sacrament for the whole world should wake us to greater care for our Earth and its water both as our home and a gift from God. Because Water Is Life is a supple, specific, and critically engaging book that will be profoundly useful to teachers and students. Gary Chamberlain hones his analytic, constructive insights into a text that is utterly invaluable for all conversations about water and Catholic social teaching. I recommend this gripping and accessible book to everyone who seeks to understand further the legacy of CST and how that tradition offers pathways toward water ethics. Climate change. Pollution. Scarcity. Fracking. Privatization. Acidification. What can Catholicism’s “best-kept secret”—the social doctrine of the church—teach us about Earth’s water crisis? In fact, it can teach us a lot. 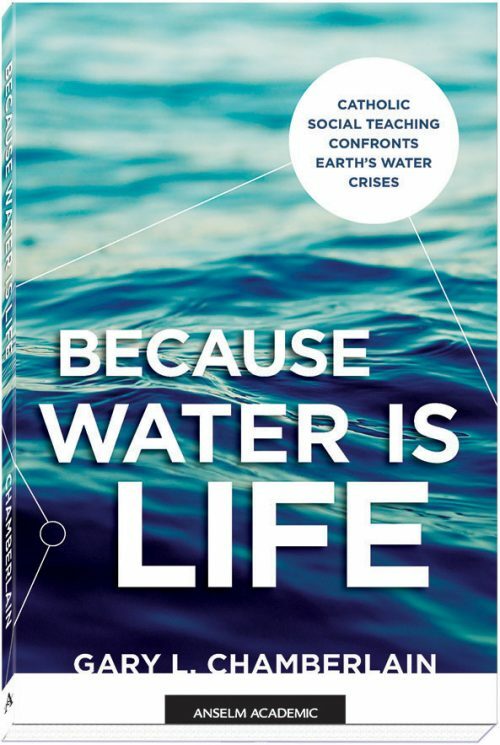 Gary Chamberlain’s Because Water Is Life: Catholic Social Teaching Confronts Earth’s Water Crises explores the major issues we face when it comes to water by analyzing them through the lens of Catholic social teaching (CST). After introducing the principles of CST, Because Water Is Life explores narratives about real people and scenarios to unpack six contemporary water crises. With review and discussion questions and recommendations for additional research and reading, Because Water Is Life not only encourages critical thinking on some of today’s most pressing issues but also catalyzes action and inspires hope for developing a new water ethic. 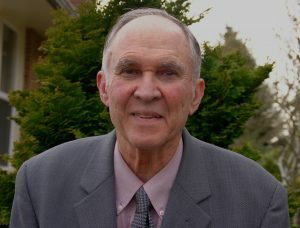 Gary Chamberlain (1938-2018) was a professor of Christian ethics in the theology and religious studies department at Seattle University.